The program of the Lebanese Arabic Institute is rooted in our innovative series of textbooks, entitled Lebanese Arabic from Scratch: A Course for Non-Native Speakers. Blending theoretical and practical approaches to the Arabic dialect of Lebanon, these textbooks and accompanying audio materials have been designed not only to promote the development of speaking and listening skills, but also to provide a thorough grounding in the fundamental grammatical structures of this language. 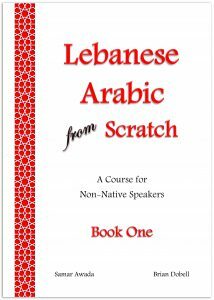 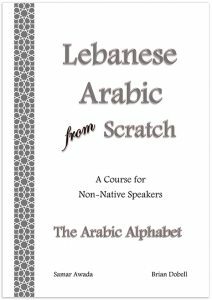 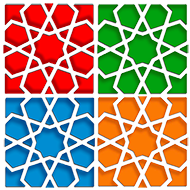 Consisting of six books, Lebanese Arabic from Scratch gradually takes the student from the complete beginner level to the upper intermediate level. 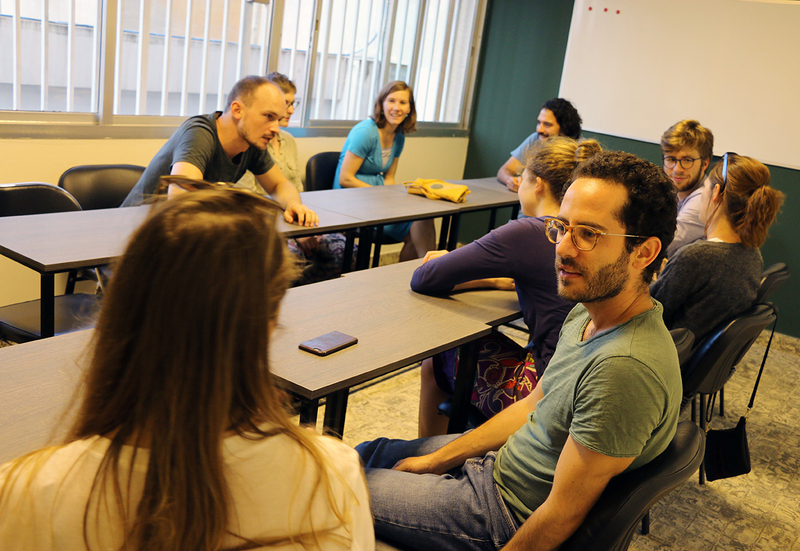 Vocabulary, drills and dialogues are reproduced on the accompanying audios. 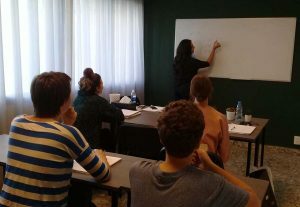 By the end of the program, the student will have learned the essential grammatical structures of the language and developed the ability to communicate effectively in a variety of everyday situations.